One of the most well-known techniques for sleep training of children is the Ferber Method, which helps children learn to fall asleep on their own without parental soothing. The approach requires parents to put their children to bed and leave them alone in their crib for strictly-timed intervals while ignoring their cries and protests. Children will slowly begin to accept that nobody is coming to their aid and they will eventually become less disruptive. 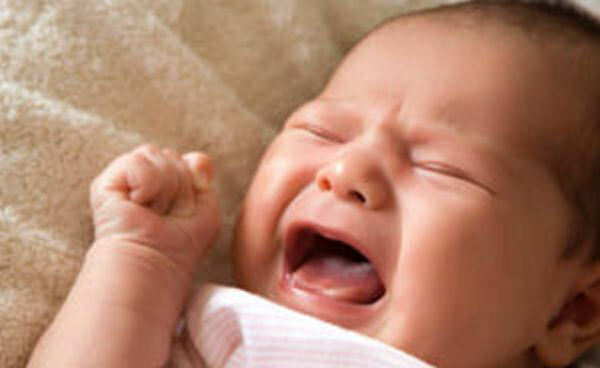 Since the method involves letting babies "cry it out", the technique is obviously very controversial and therefore parents must decide for themselves whether this method is right for them and their child. The Ferber Method is designed for children that have learned to depend on parental soothing in order to fall asleep. When these children are denied this soothing, they plead, cry, and throw tantrums in order to delay bedtime. These children will also become disruptive if they awaken during the night. This dependency on parental soothing is a learned habit that is often reinforced by parents that "give in" to their children's demands throughout the night. The Ferber Method therefore attempts to reverse this dependency. The Ferber Method is NOT appropriate for children under 6 months of age. Before 6 months, babies have tiny stomachs and therefore often need to feed throughout the night (possibly every 2 hours). Additionally, newborns have immature sleep-wake patterns that still need at least 6 months to develop. There are no definitive studies that look at the long-term effects of the Ferber Method. For example, it is not clear whether such sleep training may negatively impact a child's mood, behavior, personality, or aspects of their development. It is also not clear how this technique affects a child's stress-response system. This technique should NOT be used on children that have a fear of being left alone, as well as children that have a vomiting response when they are scared. It should also NOT be used on children that have sleep problems due to nightmares, sleep walking, painful medical conditions, or sleep-related breathing problems such as snoring or sleep apnea. In these cases, more appropriate treatments should be found by first consulting the child's pediatrician. 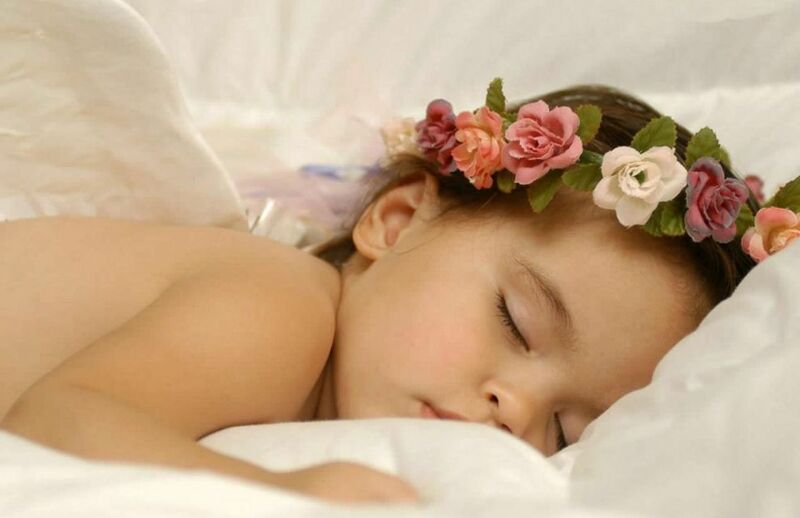 The first step to getting a child to sleep is by creating an environment that promotes relaxation. As bedtime approaches, start to dim the lights, avoid stimulating activities, and avoid stimulants such as sugar, caffeine, and hard-to-digest foods. At bedtime, put your child to sleep (while they are still awake) and stay away for 3 minutes even if the child is crying. If your child is still crying after 3 minutes, go in to check on them briefly but do not pick up or hold the child. After checking on them, leave again and stay away for 5 minutes. If your child is still crying after 5 minutes, check on them again briefly without picking them up, and then stay away for 10 minutes. Continue checking at 10 minute intervals until the child falls asleep. If the child awakes later in the night and begins crying again, wait for 10 minutes before checking on them. Repeat the same process as the First Night, but use intervals of 5 minutes for the first check, 10 minutes for the second check, and 12 minutes for subsequent checks. Repeat the same process as the First Night, but further increase the time intervals to 10 minutes for the first check, 15 minutes for the second check, and 20 minutes for subsequent checks. Most parents find that the technique provides good results within 2 to 5 days. Training can continue for up to 4 weeks. Note that the first night is often the most difficult, since some babies and infants may continue crying for hours throughout the night. Nevertheless, it is very important for parents be consistent with the technique each night and to avoid "giving in" to a child's crying or tantrums by picking them up. If a baby or toddler vomits once or twice, it is important to quickly clean up the mess and then continue the sleep training. However, if vomiting continues to occur more than twice, discontinue the Ferber Method and consult your child's pediatrician to make sure there is not some other condition that is causing the sleep disturbances. Children that complete sleep training are less likely to throw tantrums at bedtime and are also able to sleep throughout the night. Children that complete training may show improved daytime behaviors as a result of getting more sleep at night. Parents are less likely to be awoken during the night when children have completed sleep training, resulting in improvements in their own mood and stress levels. These positive outcomes are extremely important for parents, since sleep-deprived parents are at a higher risk of marital conflicts, depression, and developing negative feelings towards their children. In other words, by reducing a child's disruptive sleep behavior using techniques such as the Ferber Method, the whole family can benefit.